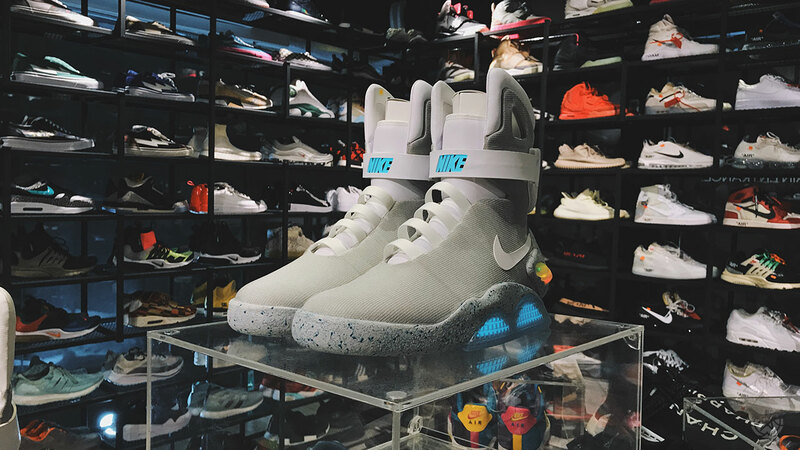 Sole Academy has always delivered energy and innovation to the local sneaker community and last May 12, they have written yet another unforgettable chapter in history. We saw the unveiling of a collaboration like no other, with one of the top art influencers and perhaps the biggest sneaker enthusiast in the country: Bigboy Cheng. A renowned toy collector, art connoisseur, and disc jockey, Mr. Uratex himself has steadily climbed his way to the apex of the sneaker game. He has copped over a thousand pairs of sneakers, many of which are so limited, you’d probably only see them on social media. 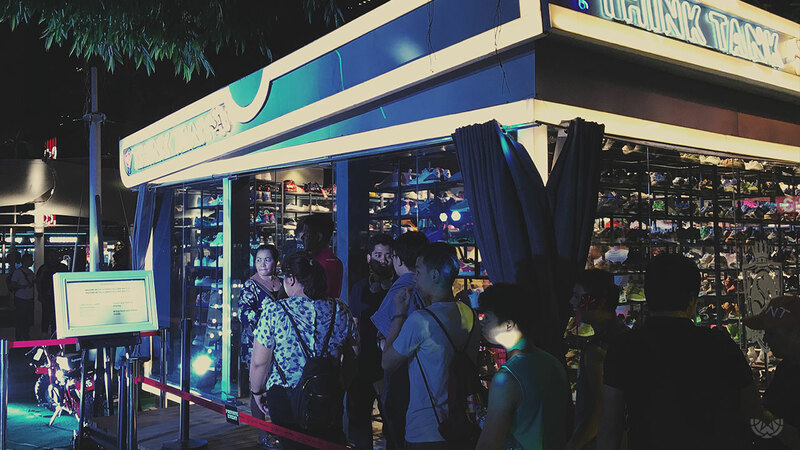 For the very first time, the Sole Academy x Secret Fresh Sneaker Exhibit will showcase a must-see display of 500++ sneakers from Bigboy’s closet right inside the Think Tank. This collab is the first of its kind in the country. 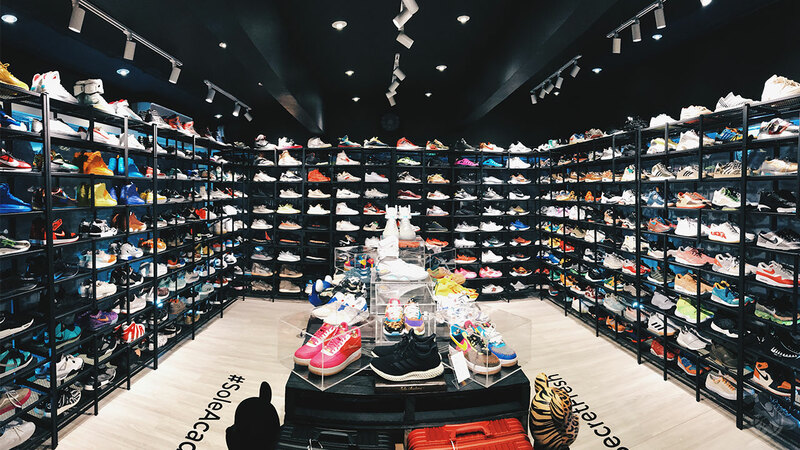 One visit will not be enough to take in a lifetime’s worth of sneakers: everything from hype to grail. Some pairs in his expansive collection were even copped exclusively from Sole Academy. 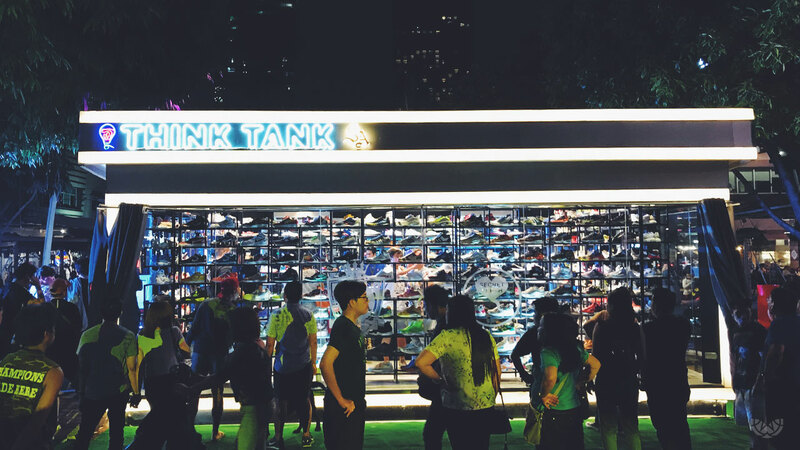 From May 12 until June 3, expect to see how the music industry has inspired and influenced the sneaker industry; catch the most coveted and talked about collaborations with iconic stores worldwide; and of course, admire the mind-blowing technology and innovation the sneaker industry has developed in the last decade. Exclusively for the opening night, all three categories were displayed inside the exhibit as well the recent addition to Bigboy’s collection: his Bespoke one of ones. Head over to Sole Academy BGC to register. Make sure to drop by on weekends as well to get a chance to participate in nerve-wracking games and win exciting prizes from 3pm-4pm only. 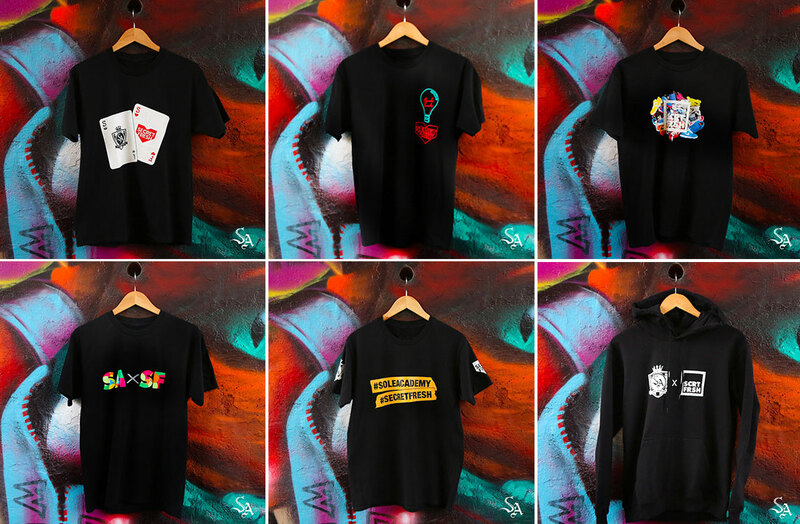 The very limited SA x SF collab apparel will be available as well. With the insane value of every item displayed inside the exhibit, touching any of the pairs is strictly prohibited. Eating and drinking inside the Think Tank is not allowed as well. However, taking pictures are highly encouraged. Use the official hashtags: #ThinkTankbySA , #SoleAcademy , #SecretFresh and #BestinClass and get a chance to be featured @saichiph. 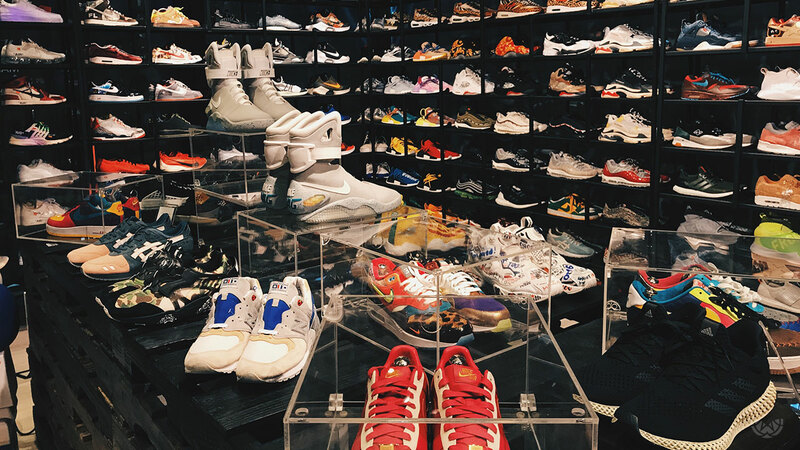 Let us know what you think of the SA x SF Sneaker Exhibit in the comments below. The Sole Academy x Secret Fresh Sneaker Exhibit is protected by Crep Protect.